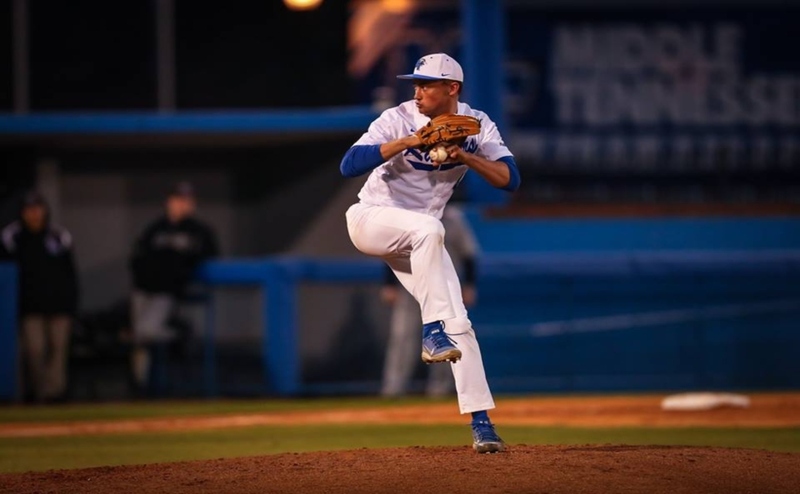 The Middle Tennessee Blue Raiders (24-31, 10-21) ended their season with a 9-8 walk-off win against the Louisiana Tech Bulldogs (36-18, 17-13) on Senior Day. 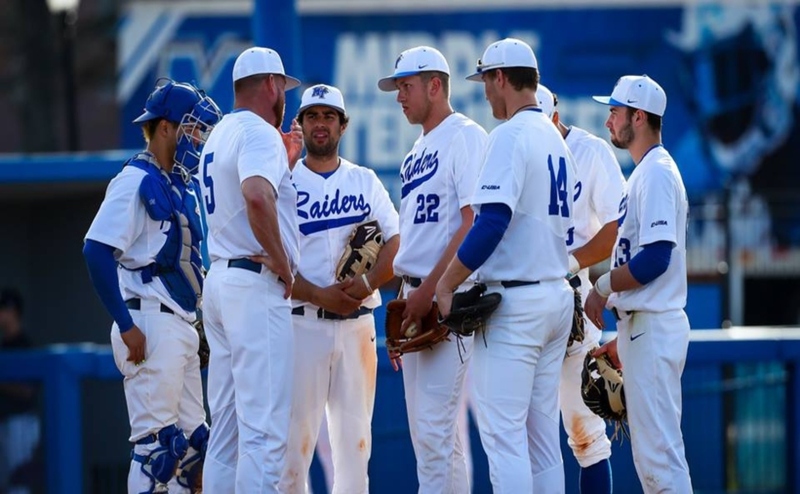 The Blue Raiders said goodbye to their nine seniors before the game, as Cody Puckett, Chaz Vesser, Riley Delgado, Will Jackson, Brad Jarreau, Kaleb King, Austin Sistrunk, Will Small and Caleb Smith were each honored. The Raiders fell behind 1-0 in the second inning, but loaded the bases in their half of the third and score twice to take a 2-1 lead. With the game tied in the bottom of the fifth, centerfielder Brad Jarreau and second baseman Ryan Kemp led off the inning with back-to-back home runs to give MTSU a 4-2 lead. 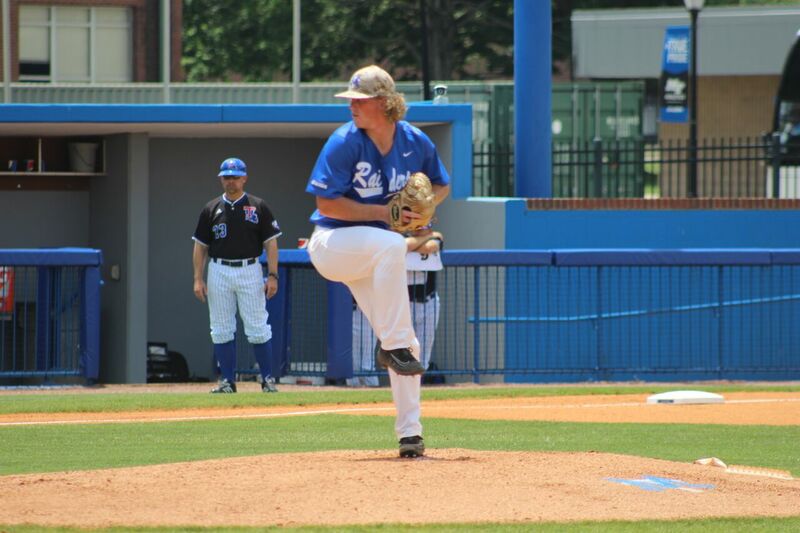 Senior starting pitcher Cody Puckett exited the ballgame with a 4-2 lead in the top of the sixth inning, ending his final game as a Blue Raider with nine strikeouts. Things snowballed on the Raiders in the sixth after Puckett’s exit, as they gave up six runs to put LA Tech ahead by a score of 8-4. The Blue Raiders didn’t quit and fought back in the bottom of the eighth inning by scoring three runs to narrow the Bulldog lead to 8-7. 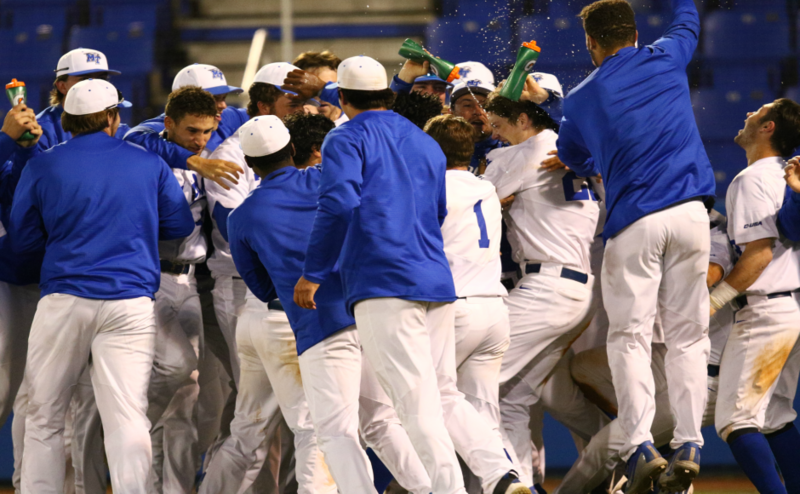 In the ninth, they completed the comeback with a walk-off double from Blake Benefield that brought Drew Huff around to score from first. 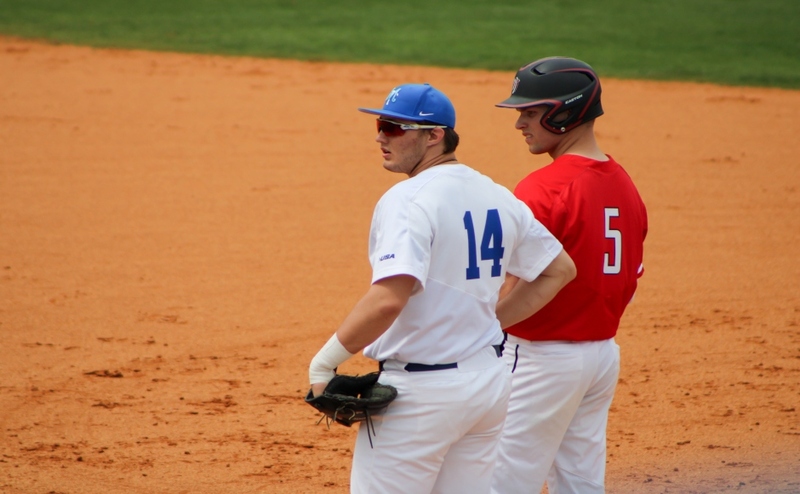 Middle Tennessee began their comeback in the eighth inning, as they got RBI singles from seniors Chaz Vesser and Riley Delgado to make it 8-6. Then with runners on second and third with one down, Jarreau drove in the Raiders’ seventh run with an RBI ground-out to make it 8-7. In the ninth Kaleb King doubled home Austin Dennis to tie the game before Benefield knocked in Huff to win the game. Cody Puckett made his final outing in a blue and white jersey one to remember. The senior southpaw went for five innings, giving up just one earned run to go along with a total of nine strikeouts. Puckett ended three out of the first four innings in the ballgame with a strikeout, with his most notable coming in the fourth inning after Louisiana Tech loaded the bases to keep the game tied at two. Puckett found himself in a jam in the fifth after his pick-off throw to first went into right field and allowed a Bulldog baserunner to advance to third base. After a ground-out to short, Puckett struck out the final batter of the inning to keep the game tied. 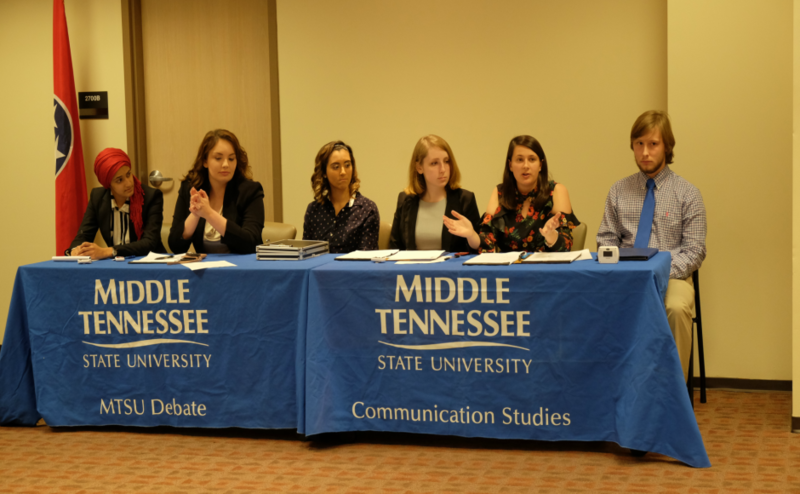 Follow MTSU baseball reporter Anthony Fiorella on Twitter at @A_Fiorella74 for more coverage.